A guest post from Paula Meyer of St. Ansgar, Iowa. 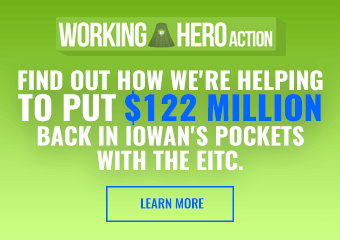 She’s one of John Delaney’s Iowa campaign co-chairs. I first heard John Delaney speak in Washington, D.C. in 2013 about his ideas to create and fund an infrastructure bank that would pay for over $1 trillion of infrastructure without raising taxes. I came home and told my husband I had heard a leader with practical, innovative ideas to solve the intractable problems we face in American. I became a fan of John Delaney. In 2017 and again in 2018, we had the opportunity to host John Delaney in our home in north Iowa. 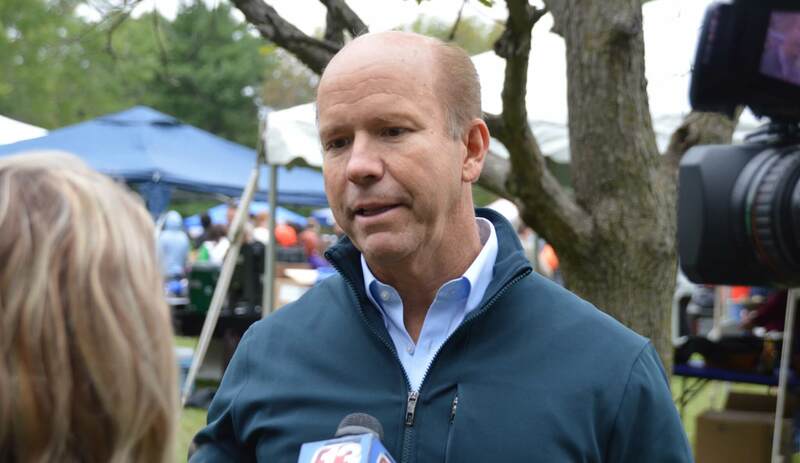 Delaney is the son of a union electrician in New Jersey; his wife April was raised on a potato farm in Idaho. Delaney is the only Democratic candidate for President to visit all 99 counties since 2008, primarily because he wants to hear from Iowans. A closer look at John Delaney’s platform shows a Democrat who supports universal healthcare, universal pre-K and community college, affordable housing, and innovative solutions to climate change. John believes we need a national strategy to deal with automation to make sure that workers and entrepreneurs flourish and he is campaigning to bring more opportunities to underserved communities. But more than supporting these important issues, Delaney has creative ideas for how to solve, fund and implement them. Unity is a winning strategy. For Democrats to win in 2020, we must nominate a candidate with broad support from Democrats, independents, and disaffected Republicans. John Delaney has a successful track record of bringing people from a variety of backgrounds and beliefs together to tackle tough problems: climate change, automation, and poverty. 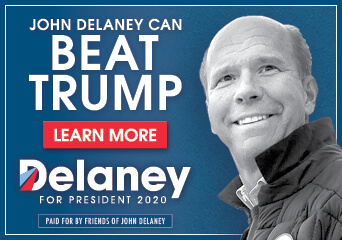 Americans are ready for unity and Delaney can deliver as President. His win-win approach elevates bipartisanship and civility into our greatest strengths. 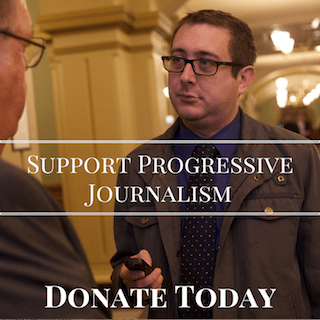 It is time for Iowa Democrats to present a candidate to our fellow Americans who can garner broad-based, bi-partisan support and restore dignity and competence to the White House. These are just a few of the reasons I support John Delaney for President. A unifying candidate (not polarizing) that can garner broad based support is exactly what the Democratic Party needs to take the White House in 2020.